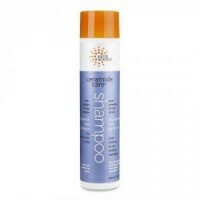 Protecting against damage and leaving it oh-so luscious. 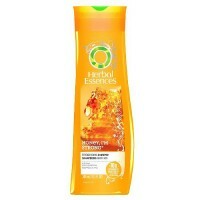 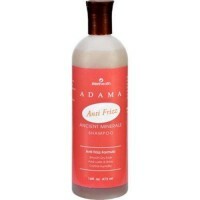 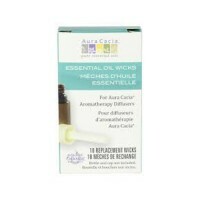 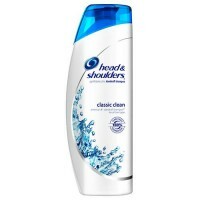 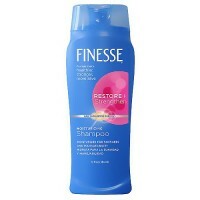 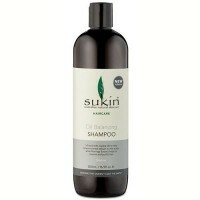 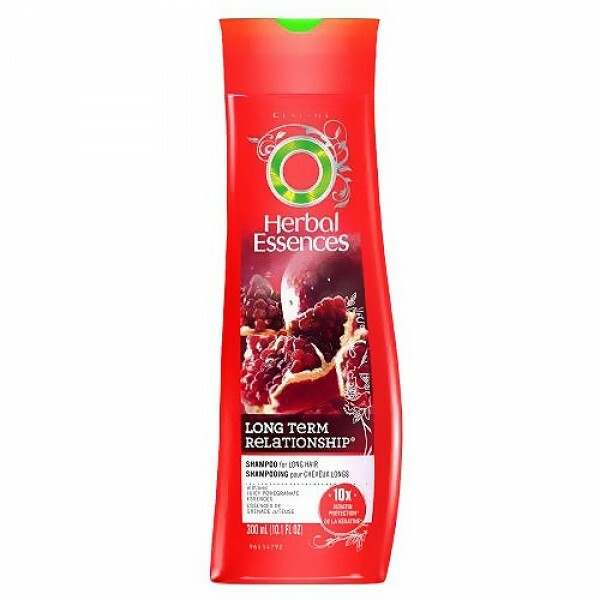 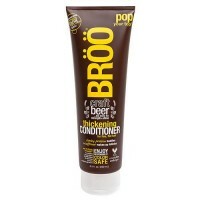 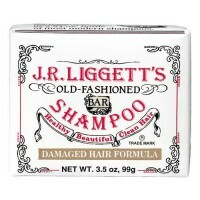 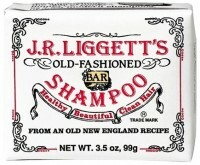 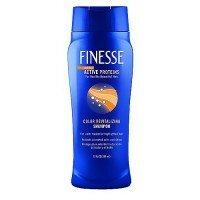 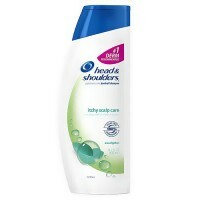 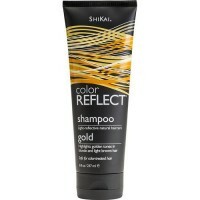 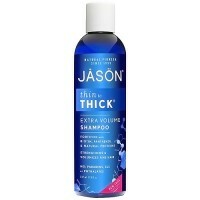 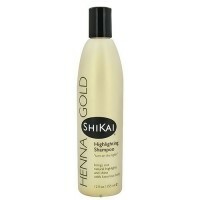 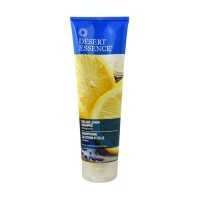 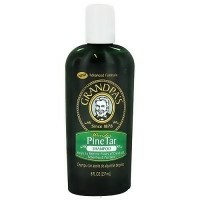 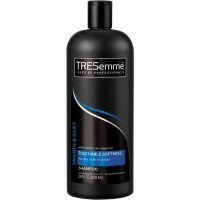 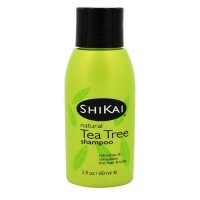 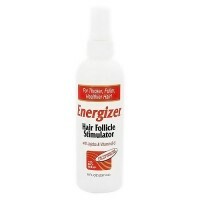 You'll love this shampoo that strengthens against damage and cleans to reveal natural shine for long hair. 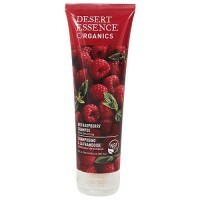 With a fusion of red raspberries and botanical Brazilian silk. 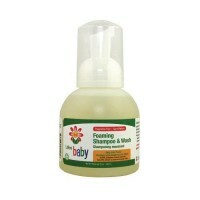 Cleans to reveal natural shine.